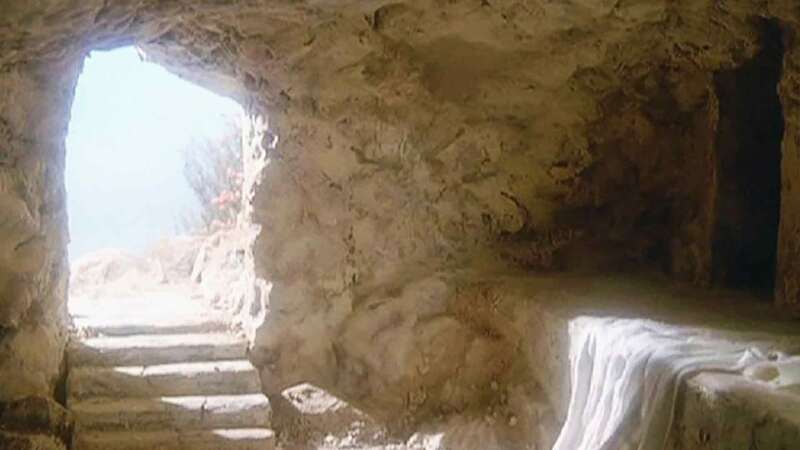 Celebrate with us the joy of Jesus Resurrection. and He lives FOREVER with His saints to reign! Join us as we thrill together remembering the resurrection of our Lord and Saviour Jesus Christ.